Whistle z dzv_nochok, in piece. Packing of 12 pieces. Box of 600 pieces. 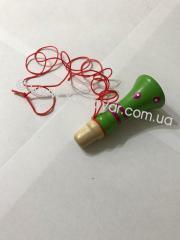 Unbelievable price on Whistle z dzv_nochok, in piece. 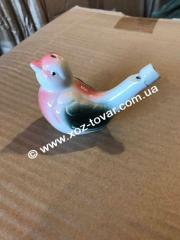 in Rozhniv (Ukraine) company Internet magazin Hoz-tovar, PP. 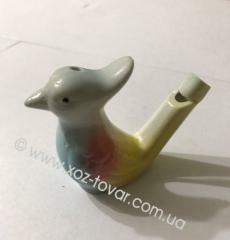 Pipe of a derev'yan, piece. 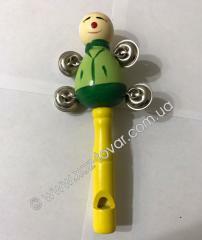 Penny whistle nightingale great, piece. 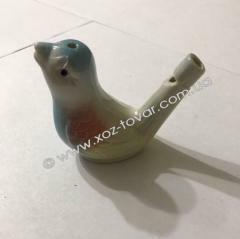 Whistle a birdie with a beak (glaze), piece. 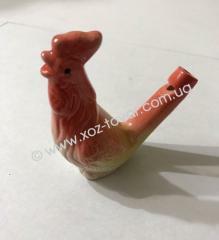 The whistle is covered with glaze a cockerel, piece. 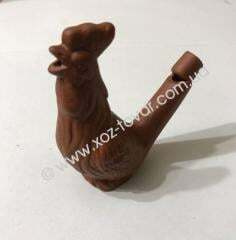 Whistle from clay a cockerel, piece. Whistle with a hand bell, piece.